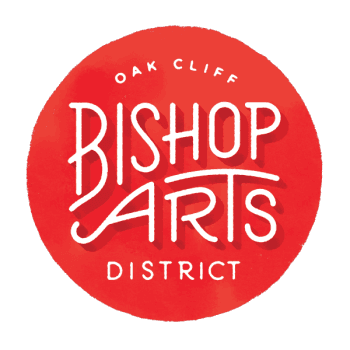 The Bishop Arts District is a neighborhood rich in history, and was the site of Dallas' busiest trolly stop in the 1930s. Since the area's revitalization, the Bishop Arts District has been featured in the New York Times, USA Today and The Daily Beast for its small-town feel, hidden-gem appeal, and close-knit community. Since each restaurant and shop is operated independently, please contact them directly for hours of operation. See the Events page for for upcoming festivals and Wine Walks in the district.